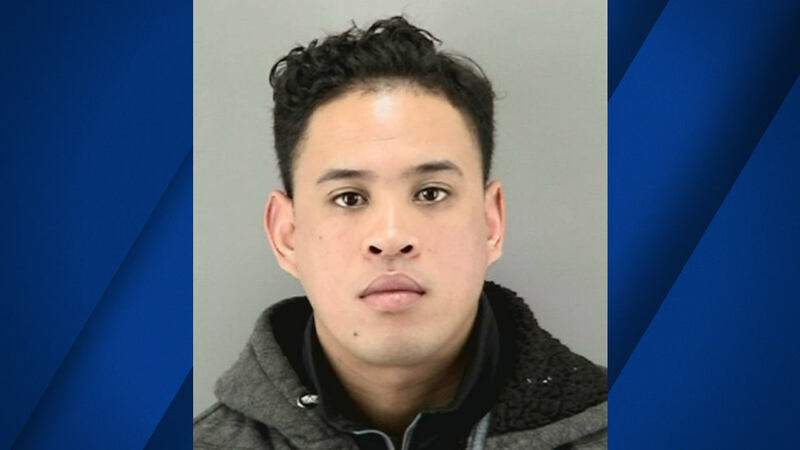 SAN FRANCISCO (KGO) -- A San Francisco police officer was arrested on sexual assault charges Monday. Thirty year old Justin McCall, a 4-year veteran of the San Francisco Police Department was arrested on charges of sexual assault of a victim prevented from resisting by an intoxicating substance, and for sexual assault of a victim who was unconscious or asleep. The arrest followed an internal affairs probe that began in September 2017, when the department was notified of possible off duty criminal conduct. McCall was suspended without pay. San Francisco Police Chief William Scott has stated that department members will continue to hold each other accountable and will act swiftly to report any behavior that might bring dishonor to the police department and the City of San Francisco.